Parham Antonio Vasaiely, Senior Manager Autonomous Vehicles and Self-Driving Car engineering at Jaguar Land Rover, discusses the future of automation within the UK’s automotive industry and what has to be done to harness the potential on the horizon. Following New Mobility’s visit to Aston Martin’s Gaydon factory, Prodrive’s Banbury facility and The University of Warwickshire, Peter Wooding takes a look at The Advanced Propulsion Center’s Automotive Technology Roadmap and how it will affect the UK automotive industry. Be the first to know about the latest news in the automotive and transportation industry, through our weekly mailer and bi-monthly publication: New Mobility Visions. Editor Alex Kreetzer takes the Nissan Leaf for a spin around the block. Stephen Fitzpatrick, CEO of OVO, discusses the importance of smart infrastructure in urban ecosystems to support global EV adoption and the role that authoritative bodies and automakers have in the development of electrification. Andrea Amico explains the importance of privacy within in-vehicle infotainment systems. DAV Foundation CCO and Co-Founder John Frazer discusses the advantages of a shared transport network. 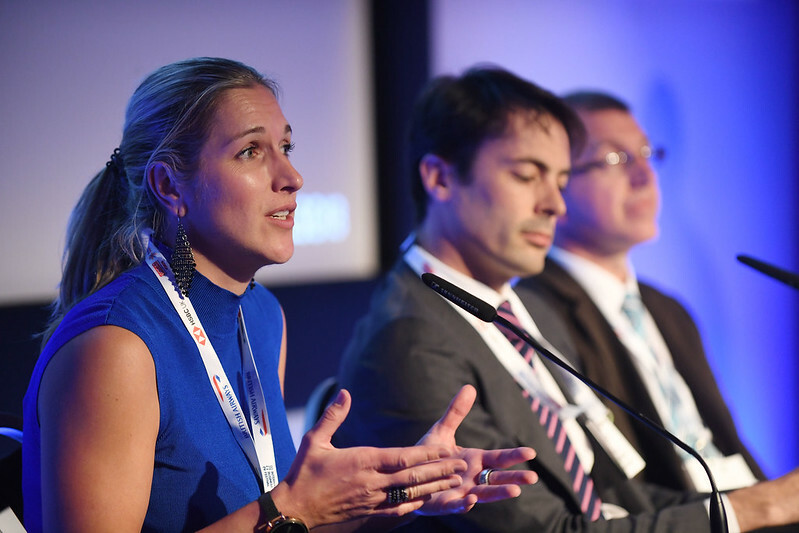 As a part of the recent Automotive Leaders Summit at Liverpool’s International Business Festival, a special Battery in Focus forum was hosted by logistics expert CHEP. Tomorrow's Journey CEO Chris Kirby speaks to Alex Kreetzer about his newly-formed company that provides a global platform for mobility services to thrive on. It seems that the big automakers which have dominated the market for the best part of a century are being forced to break up their businesses in order to compete with rivals from Silicon Valley and Asia, once again showing the overwhelming rise of startups and new establishments from the technology industry that want a piece of the mobility pie.